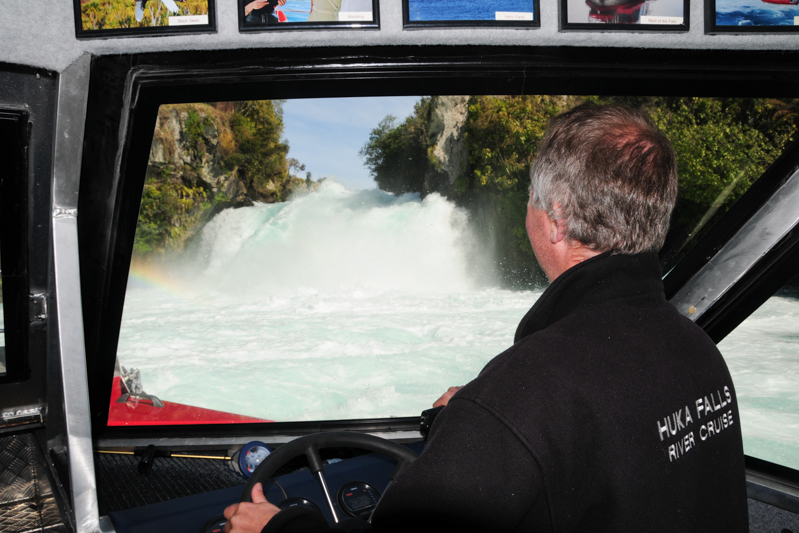 Huka Falls Boat Cruise on Waikato River. 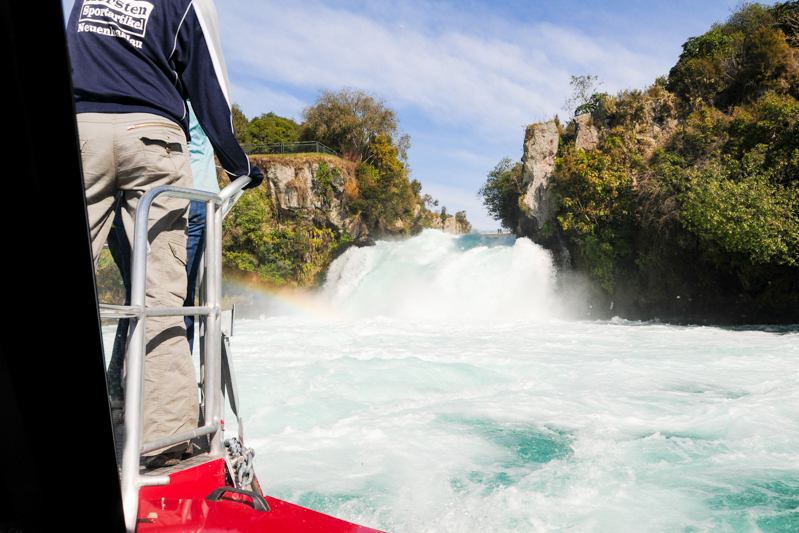 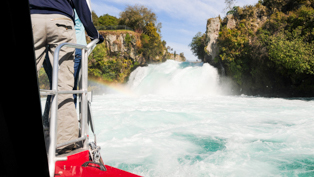 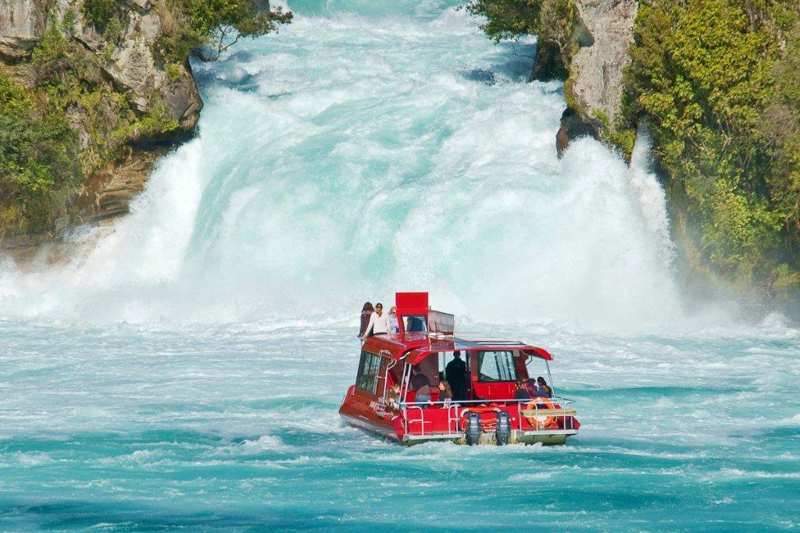 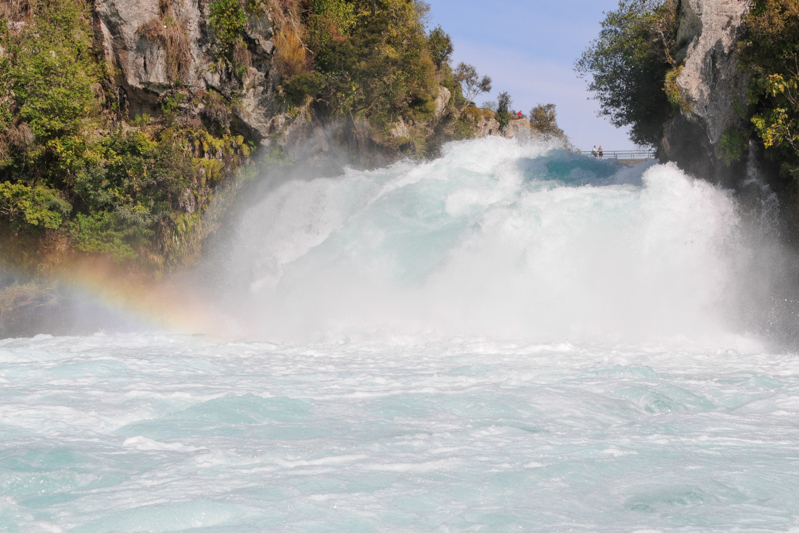 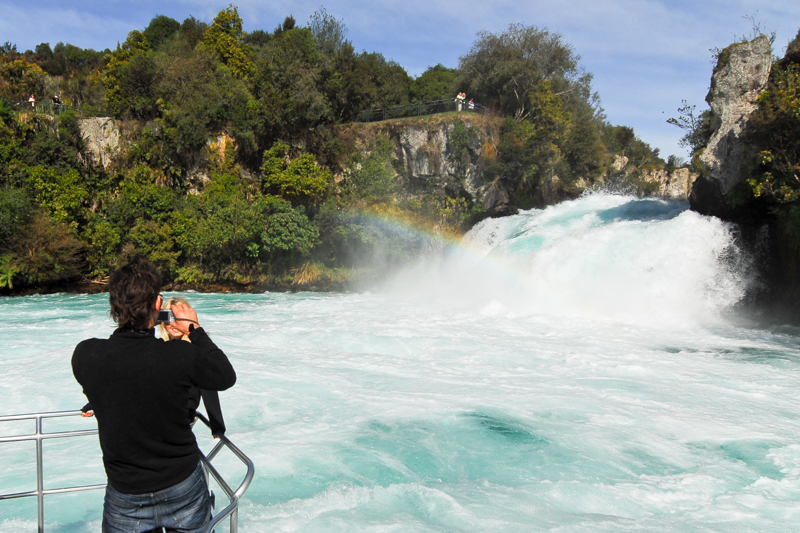 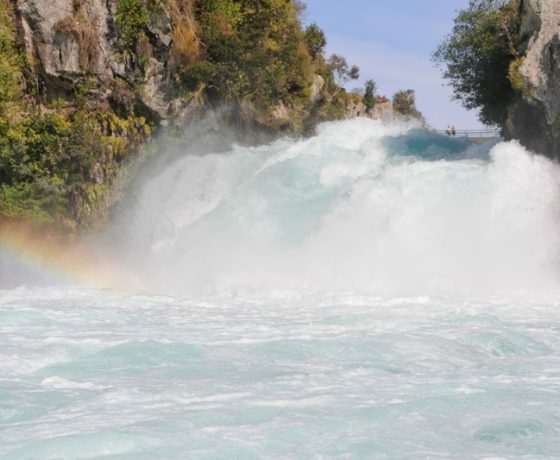 Stand above the turbulent white water of the Huka Falls and experience the awesome power that’s before you with Huka Falls River Cruise. 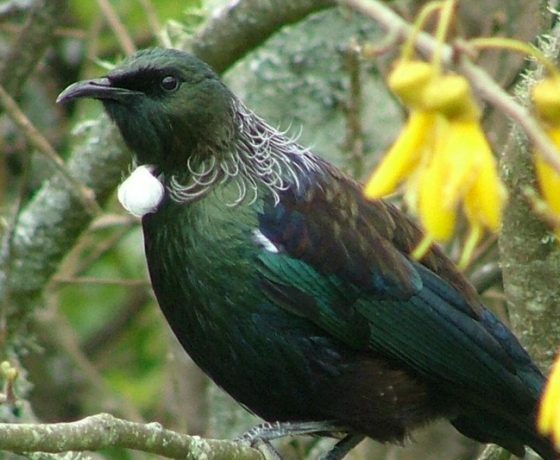 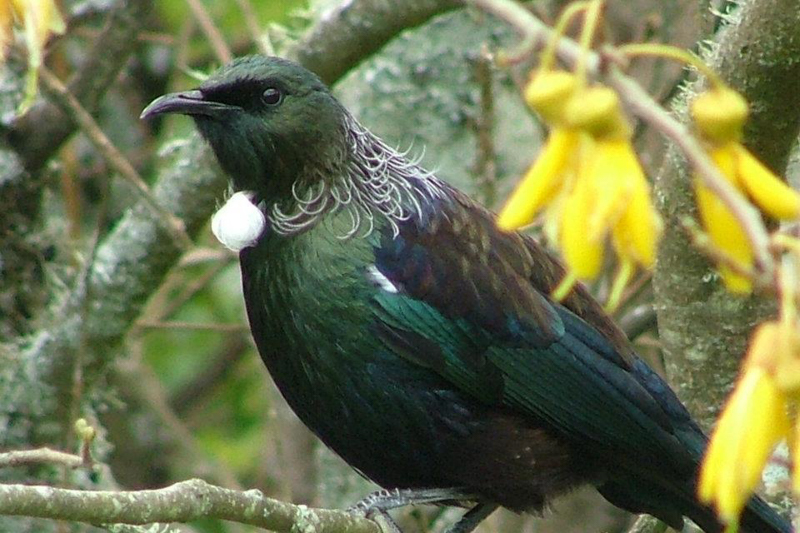 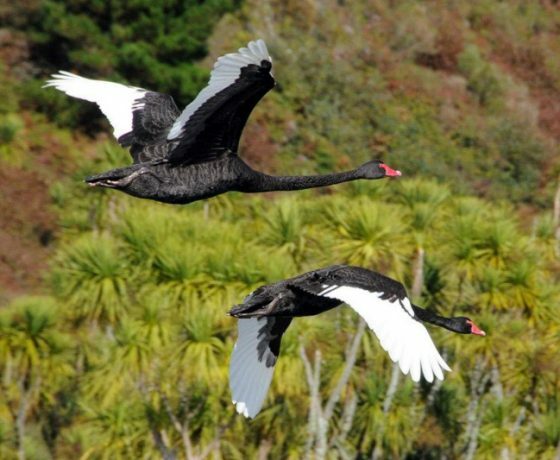 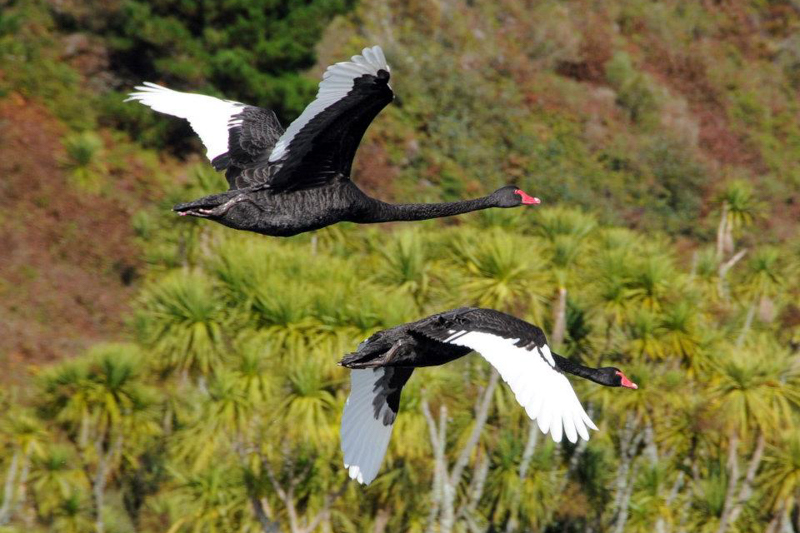 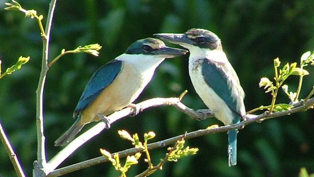 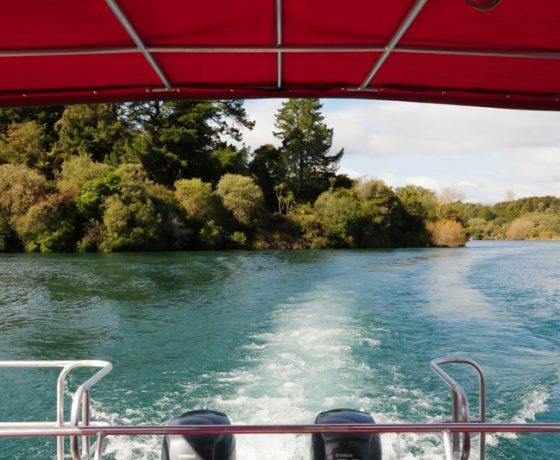 Cruise for 1 hour and 20 minutes on New Zealand’s longest river the ‘Waikato’ enjoying fantastic scenery that includes native bush, natural hot springs, crystal clear water and varied birdlife. 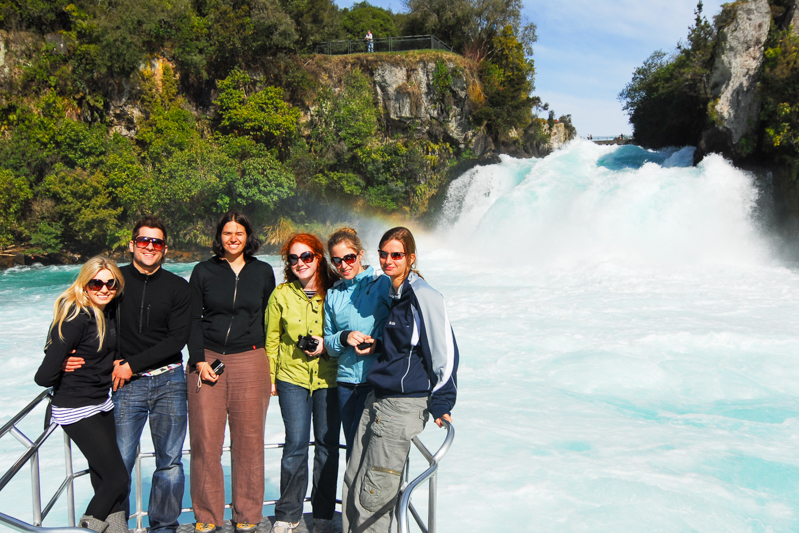 A real New Zealand experience that offers fantastic photo opportunities. 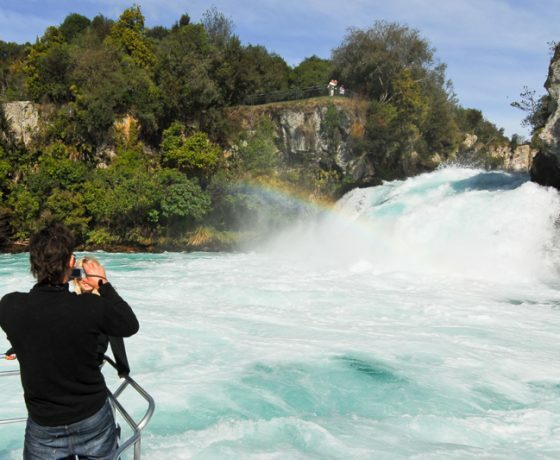 Before joining the cruise, enjoy the spectacular show as the dam gates of the mighty Waikato River are opened at the top of the Aratiatia Rapids and the narrow gorge fills with turbulent waters, then hop aboard our purpose built riverboat which gently cruises towards Huka Falls giving you the chance to see wildlife up close and the lovely scenic native bush that lines the river bank. 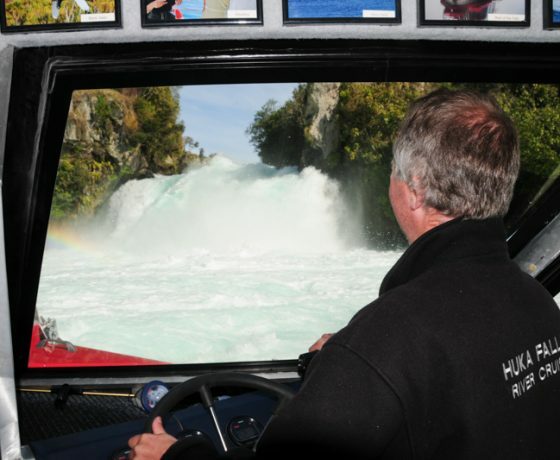 Once reaching the falls enjoy the phenomenon of natural hydro power as 220,00 litres of water blast by every second allowing plenty of time to appreciate this wonder and the opportunity to take lots of photos and video. 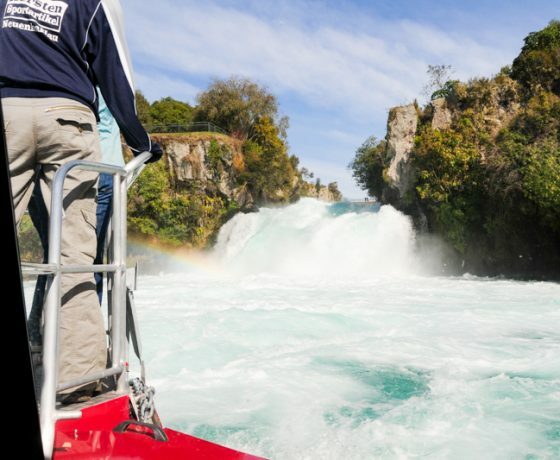 On the return journey see natural hot streams, take a dip in the clear warm water and an informative commentary will help you to understand the earth’s energy that drives the Wairakei Geothermal Power Station. 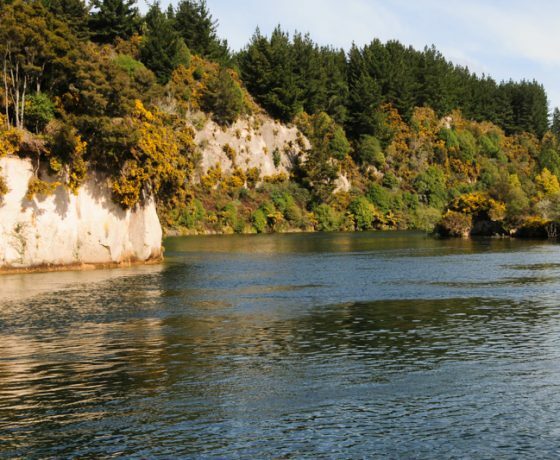 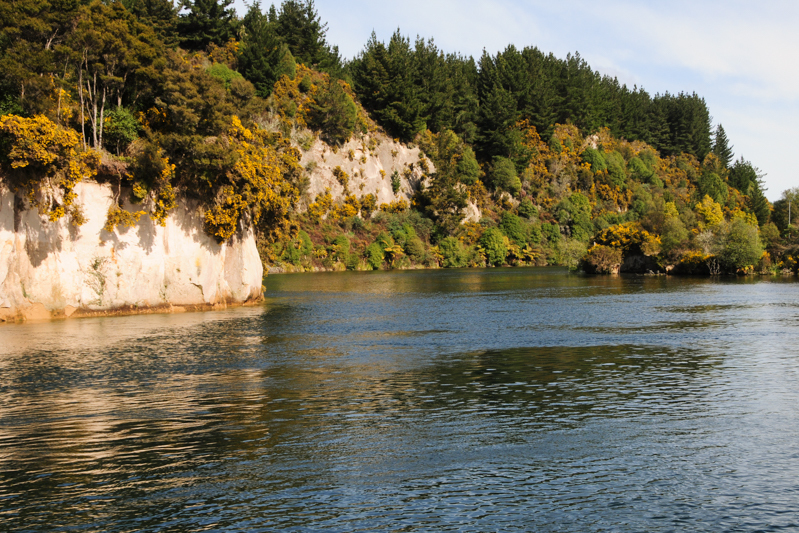 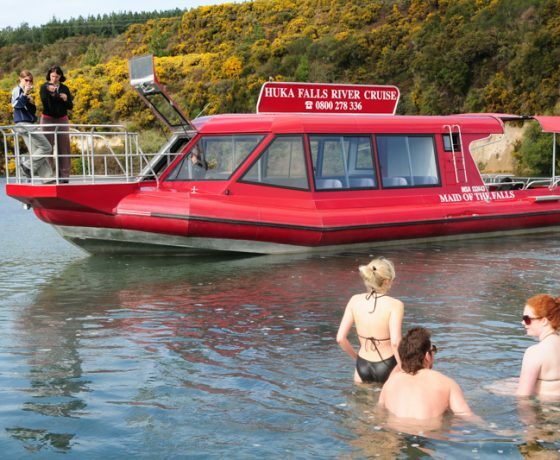 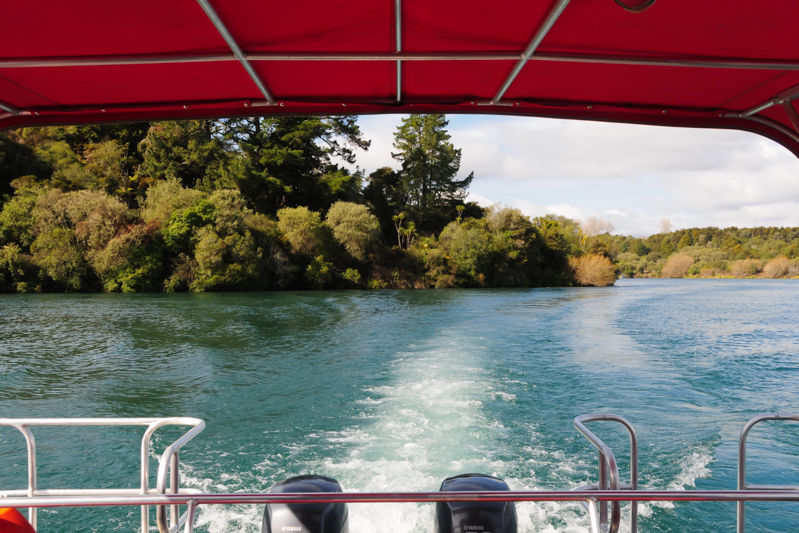 The Huka Fall cruise departs from the Aratiatia Carpark after the dam has been released. 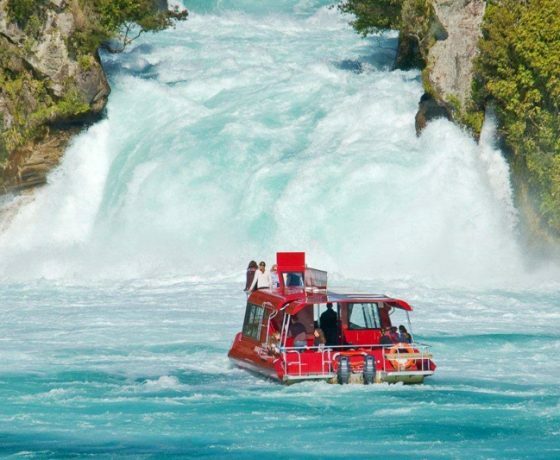 The Huka Falls Cruise is the only way you can stand above the turbulent white water and experience the awesome power of the Huka Falls! 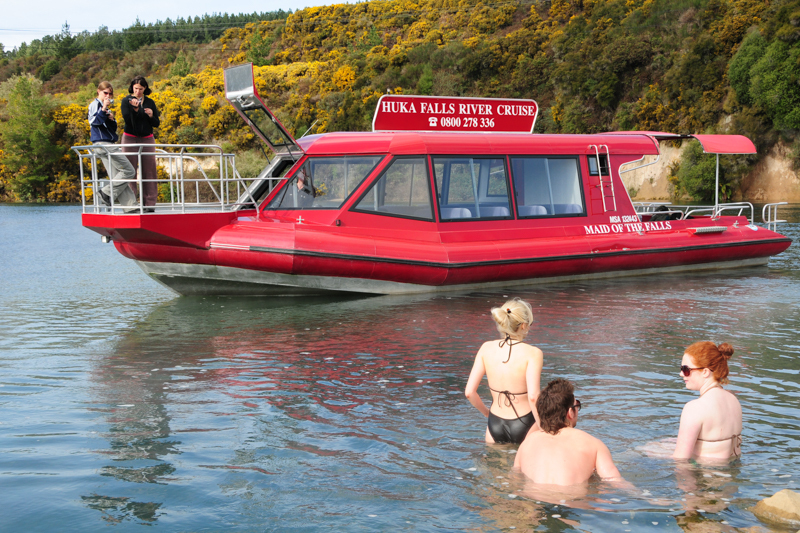 If you are looking at booking more than a week in advance please go to our contact page. 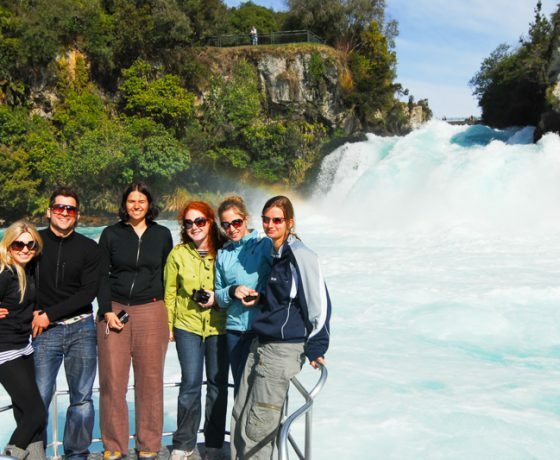 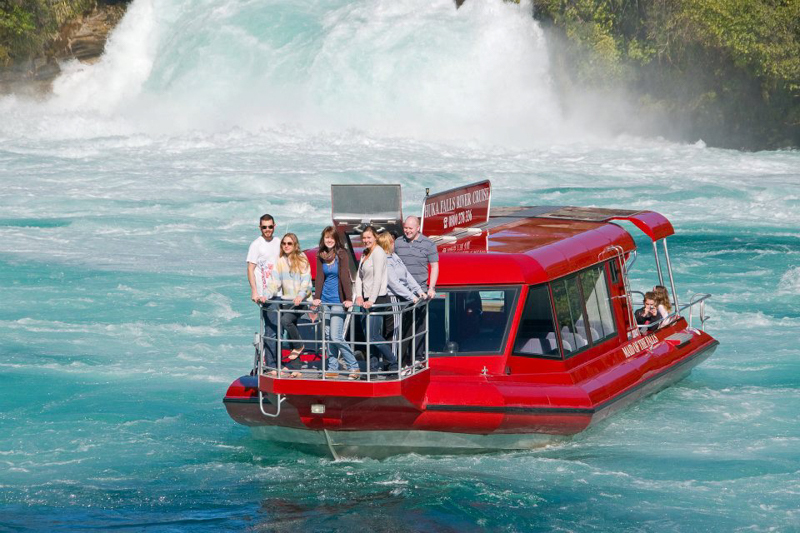 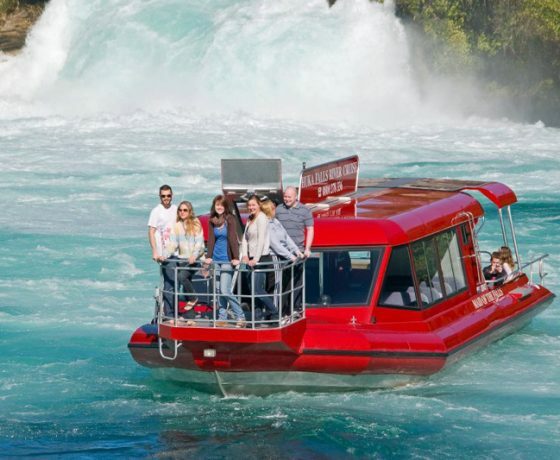 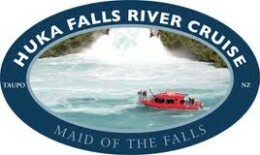 We will then contact you to confirm your Huka Falls Cruise booking.